For over 30 years, A&R Floor Supplies has provided quality products and service to the floor covering industry throughout the Southern California area and beyond. 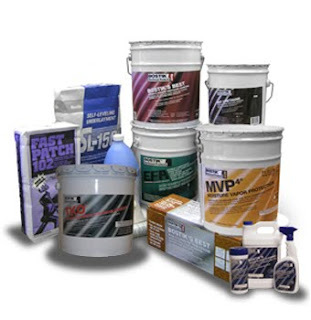 A&R is a resale distributor for supplies specializing in installation tools, adhesives, floor prep materials, self-leveling cements, underlayments, rubber & vinyl wall base & mouldings metal transitions, stair treads and rubber tile, sound control, vinyl composition tile, thinsets, and much more! 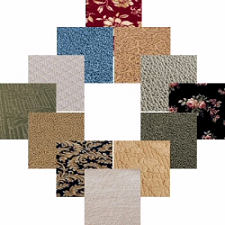 We are proud to be a master distributor of carpet cushions, which include rebond, prime urethane, fiber, and double stick pads which we will cut to order for exact yardage. Please call for current pad pricing and availability. We also feature major brands of flooring, such as Royalty, Camelot, Shaw, Dixie Home, Mohawk, Royal Dutch, and more to registered licensed contractors and designers at our Flooring Resource Room located at our Laguna Hills location. We have hundreds of designer styles and labels to choose from at the most competitive prices. We have a professional and knowledgeable staff available to assist you with your every flooring need. 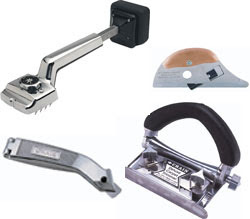 Please browse our selections of available products and supplies. We look forward to assisting you!